EEEK! NEW brow contour pro is finally here! And it’s exactly what we’ve all been waiting for! Who said creating the perfect brow had to be hard? 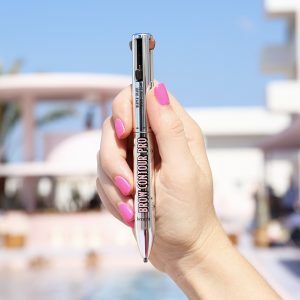 Our 4 in 1 multi-tasking brow pencil features a lighter brow shade, deeper brow shade, edge definer and arch highlighter to create clean, shaped brows with depth & dimension all in one product. Brow contour pro is available in 5 shades for a wide range of hair colours and skin tones. And the best thing about this product is how easy it is to use, especially if you’re someone that’s always on the go. 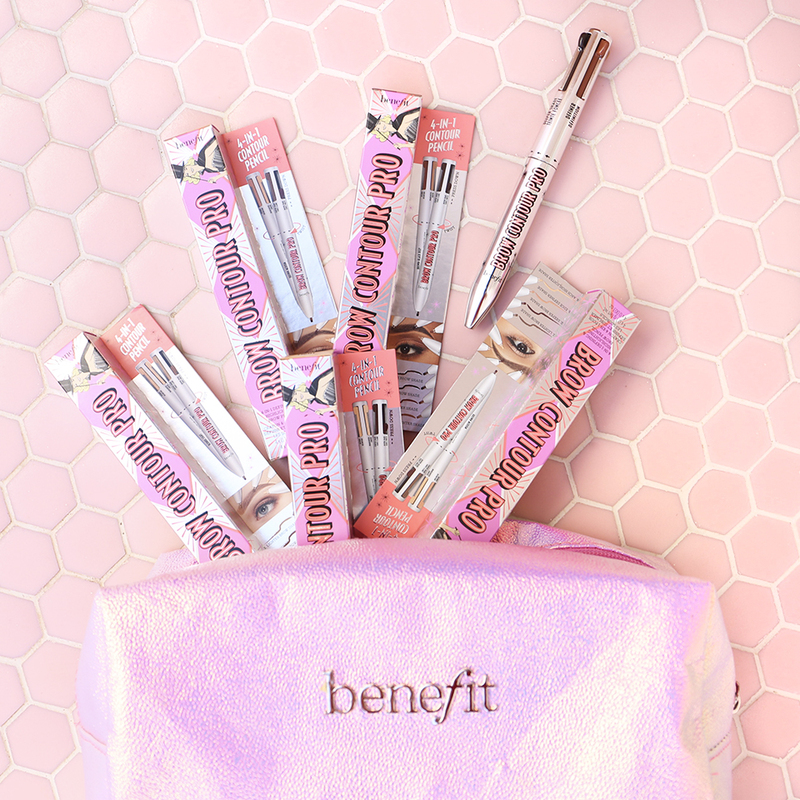 You don’t have to be a brow expert to do your brows #likeapro! It’s a s ease as 1,2,3… 4! Simply apply the lighter shade to the front of your brow, from start to arch. Next fill in the tail of your brow, from arch to end with the darker shade. Use the definer to conceal and sharpen around the brow and finally use the highlighter on the brow bone for an instant brow lift! Order yours now for £28.50! Or checkout our full brow range here.